A village named as Inderpat was in existence since the beginning of the previous century which is identified with Indraprastha - the headquarters of Pandavas mentioned in the Hindu epic of Mahabharata explored by Cunningham and others in early 20th century. The transformation of this historic city since then has been phenomenal. In 1874, Swami Dayanand in his book Satyarth Prakash mentioned the etymology of Delhi for which he concluded that it was derived from the name of Raja Dhilu who he considered to be as the founder of Delhi in 800 BC. There are other versions of the story as well behind the adoption of the name but none can be substantiated with some concrete evidence. 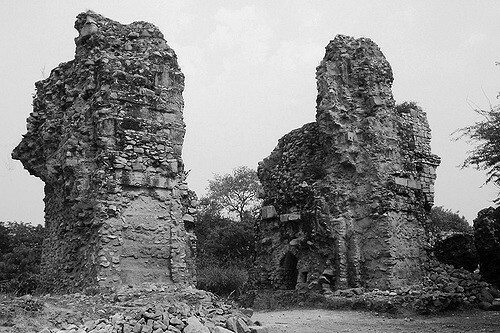 The history then moves to 736 AD when AnangPal Tomar laid the foundation stone for the Tomara Dynasty and built his capital city at SurajKund, the dynasty of whom ruled for over four centuries and also built Lal Kot when the Chauhans overpowered them and added another layer to Delhi as Rai Pithora from where the king ruled his region of supremacy. The city has experienced different phases of different dynastic powers since then where several layers of human development were added supporting in making a city which can be said to be built by people assembled from all directions of its location. The Mamluks developed Mehrauli, the Khiljis built their fort at Siri, the Tughlaqs built their cities at Tughlaqabad and Jahanpahan & later also at Ferozabad, the Suris at Sher-Garh and the Mughals gave orders first from DinPanah (then Jahangir shifted his capital to Agra) and then later from Shanjahanabad during the reign of Shahjahan which is now called to as the Old City of Delhi after which the seat of British Indian Crown was shifted to Delhi in 1911 from Kolkata where they developed the modern version of Delhi currently named as New Delhi or as Lutyens Delhi by some till 1947 since when it became the national capital of the Republic of India. The city has a long history and has been historically one of the most cosmopolitan cities of India both culturally & inter-nationally. The economy of the city has grown tremendously especially after the economic reforms of 1991 which opened the gateway for performance of more intrinsic economic activities. The GDP of Delhi is around 67 billion US Dollar which ranks itself 10th amongst all the Indian states and union territories in 2014-15 which is more than the individual GDP’s of the states of Bihar, Punjab and Kerala. The concentration of development and economic activities can be distinguished if areas of these three states is compared with that of Delhi - Bihar is around 65 times the area of Delhi, Punjab is over 30 times and Kerala is around 25 times. 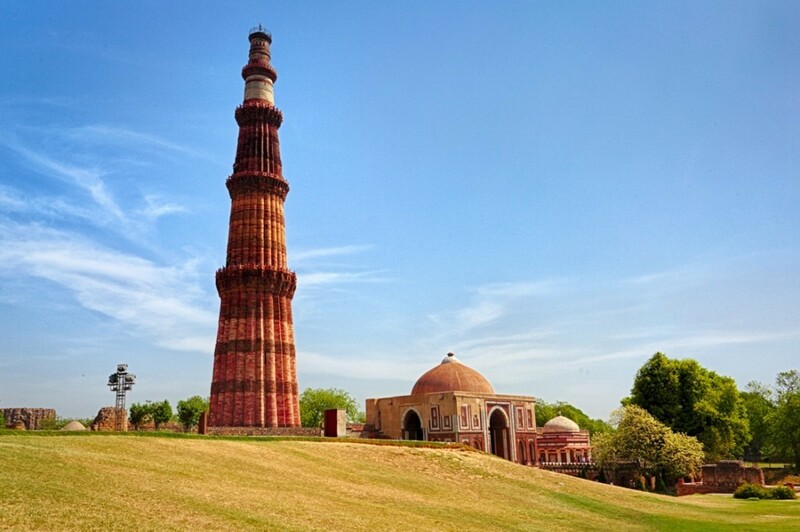 The per capita income of Delhi is around two and a half times than the national average. 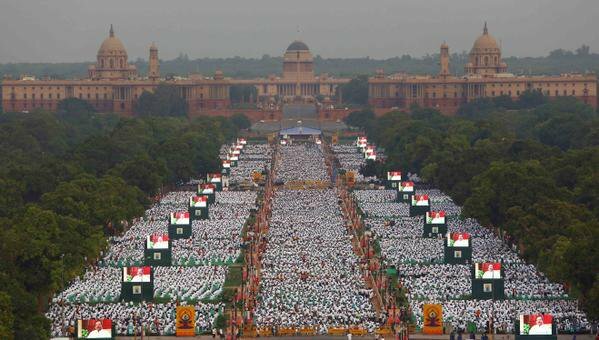 The population of Delhi was around 1.7 million in 1951 which rose to around 6 million in 1981 & to 16 million in 2011. 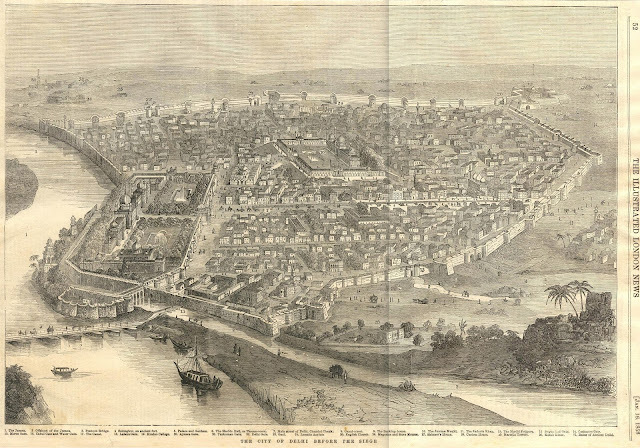 The city like any other has faced several urban issues over the period of its history. The central location of the city has allowed the expansion in all directions and the urban agglomeration has only increased over the last couple of decades with National Capital Region being the world’s second most populous urban agglomeration of the world only after Tokyo with over 25 million population. The city got its first master plan in 1962 and the planning process has become even more intense in present times due to several factors which are often left unseen during the vision development exercise. 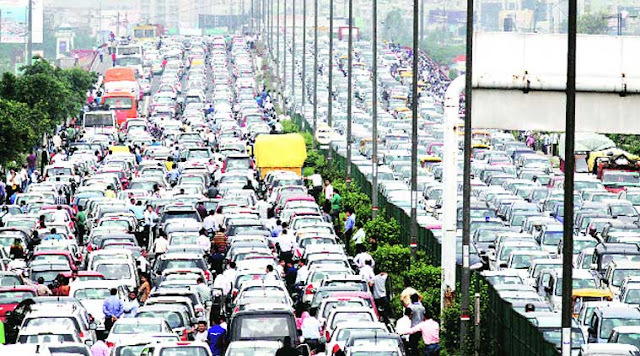 The increasing number of vehicles on road is increasingly adding to the existing situations of traffic congestion. Delhi has the highest number of registered vehicles amongst the Indian cities with around 88 lakh such machines (increasing over twice from around 35 lakhs in 2001) - on a comparative side, Mumbai has just 25 lakh registered vehicles in 2015. The pollution levels has increased and Delhi is amongst one of the most polluted cities on the planet despite being the greenest national capital of the Globe. Delhi’s air quality was found containing particulate matters around four times the national standards of Air quality and over 15 times the standard guidelines of WHO. Situations of seasonal smog are increasingly increasing. The noise levels of the city are also acceleratingly increasing - some of the nodes have been identified to be as stronger as to make a child deaf. The water logging of the city roads in the monsoon has also persisted which is also critical for maintaining the urban health of the city in a productive condition. The density of population of the city has increased from being 1176 persons per sq km in 1951 to 6352 persons per sq km to nearly doubling itself in the next 20 years to around 12000 persons per sq. km. 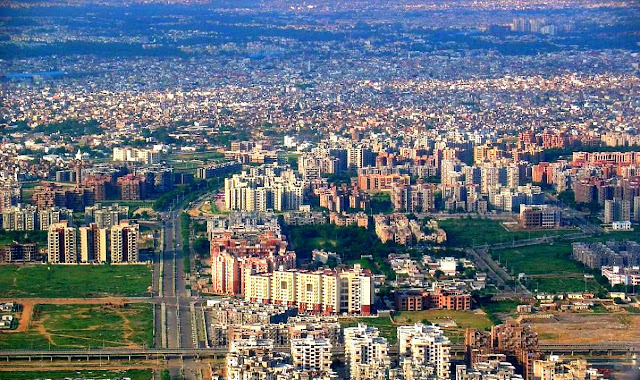 No other mega city of India is as old as Delhi and it being the national administrative capital of India, its influence on the adoption of planning ideology by other Indian cities is huge. The adoption of metro train by other cities is one such example signifying the importance of the development approach carried out by the city of Delhi. Delhi metro started its functioning in 2002 and since then Chennai has become the sixth Indian city to have such kind of rapid rail transit system while cities like Chandigarh and Kochi are working towards it. Delhi however can not be set as an ideal example of development as the city structure and its functioning isn’t one of the best and neither two cities can have similar prototype approach. 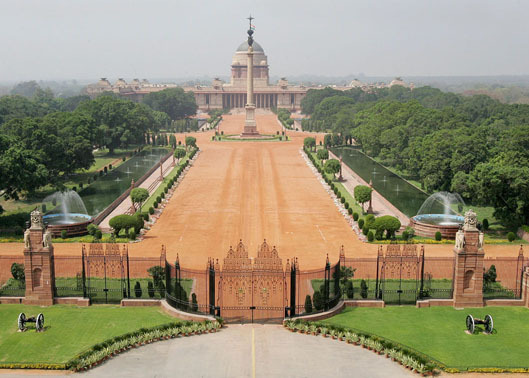 Delhi is a historic idealisation of rulers from different cultures and societies and this factor is rarely seen as part of the planning perspective making process in an era dominated by Recenticism. 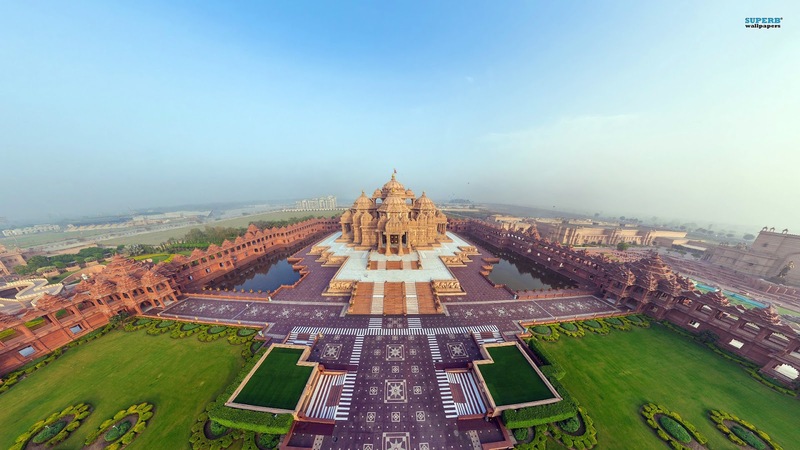 Delhi as a city has provided us with a tremendous story of physical development and in the lights of physicality the sense of belongingness and being ness can be found slowly diminishing from the life of the city. In a study conducted by Cosmos Institute of Mental Health and Biological Sciences in Delhi it was found that among the students between the ages of 18-25 years of age, 64.6 percent of students reported symptoms of depression and 51.6 percent of anxiety. The city development authority shall understand the significance and importance of integrating social planning along with physical planning which will eventually bring out a more streamlined development of natural system. The physical aspects are also needed to be checked and tested with an emphasis test by means of setting a hierarchy based on inter-dependent system of the urban ecosystem. The quality of life of the citizens shall be given a wider canvas to look beyond integration of information technology into their lives. Delhi presents a live example of a city with different stages of a city’s life and if the planning fraternity understands it well then the planning process for cities can be perceived through a much more magnified vision.